We know you require a wide range of services and we are happy to provide you with excellent customer service for any sized job. 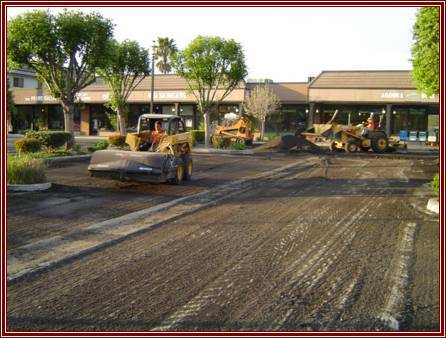 To meet your needs, our expertise ranges from simple pothole patching to complete removal of your existing asphalt, re-grading for drainage, base installation, and finishing with a new layer of asphalt installed with a paving machine. 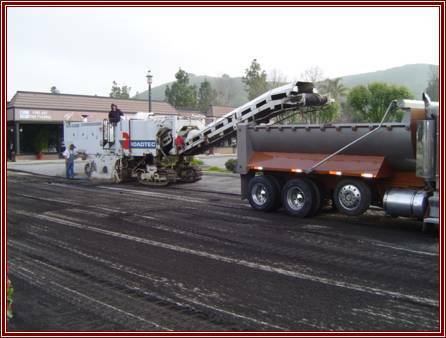 Removing damaged asphalt by grinding. to get your Free Repair Estimate. 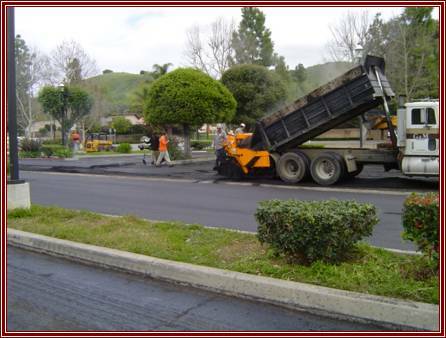 Paving and compacting new asphalt. 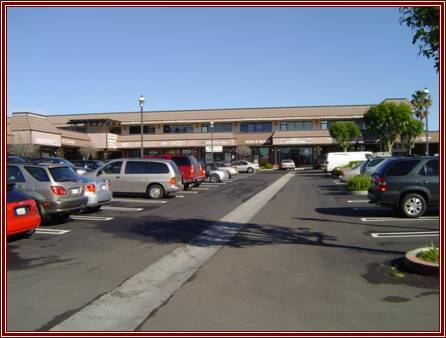 Shopping Center complete and ready for use.